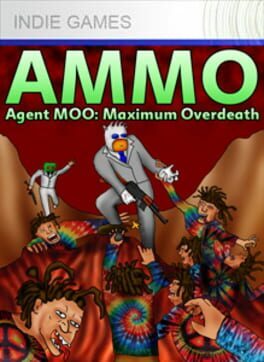 Time until Agent MOO: Maximum Overdeath release day! This is a a 2D deathmatch game for up to 16 players featuring vehicles, portals, and weapons such rocket launchers and a sack of oranges. Features an original soundtrack by I KILL PXLS.